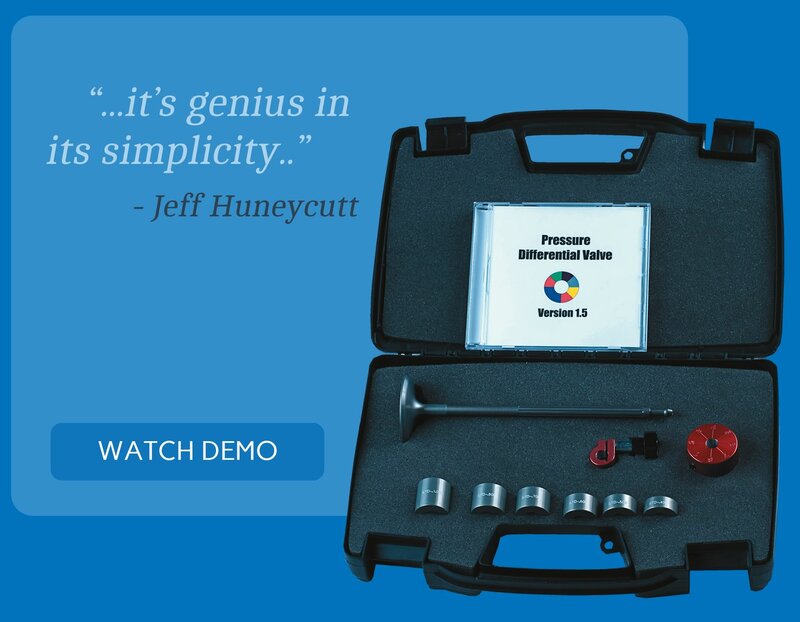 For the first time you can achieve precisely repeatable air flow mapping, using our new unobstructed valve kit and software. 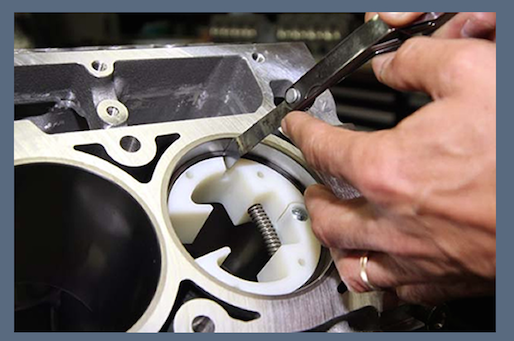 The Pressure Differential Valve is a unique custom research tool never marketed prior to RTST's production. This tool has been instrumental in the gaining of proprietary cutting edge technology responsible for hundreds of race Wins, Championships and Speed Records. By its design, this tool measures the Pressure Differentials in the valve flow area without obstructing the flow path of air being tested. The user can not only obtain accurate, repeatable results but also additional information not typically compiled in air flow tests using standard mapping technology. "This Ring Squaring Tool will help you save time, minimize overworking of ring, and helps to keep the ring square while Measuring the ring gap"